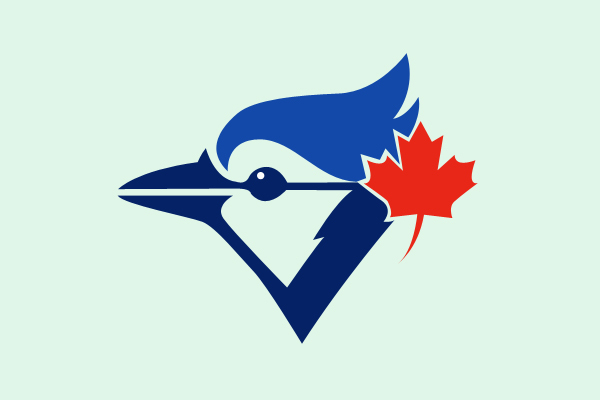 The recently added Toronto Blue Jays ace, David Price, lives two blocks away from the ballpark. 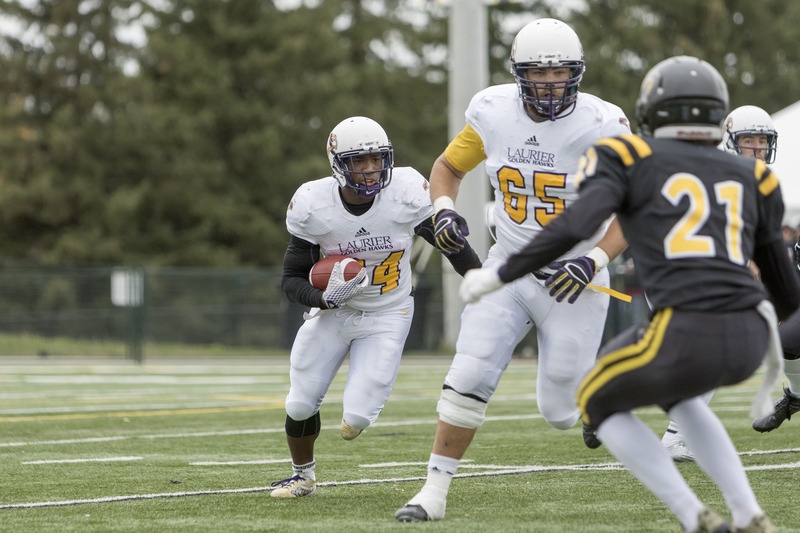 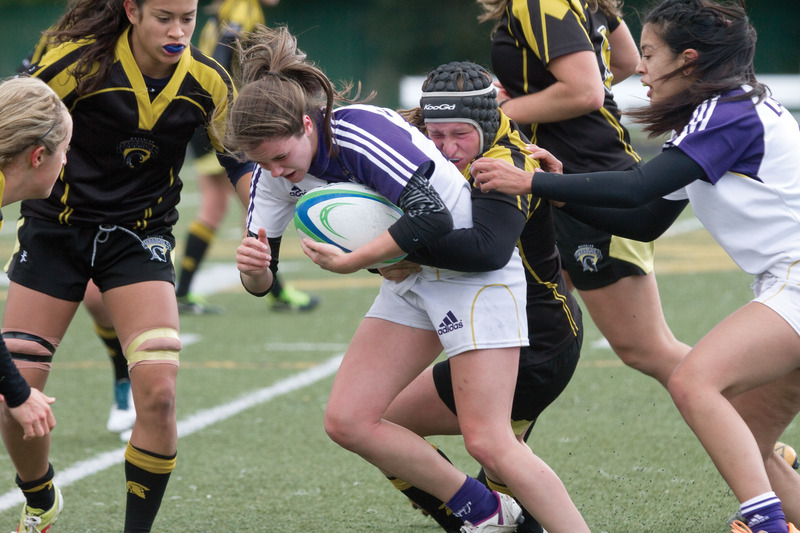 The Cord tallies up Golden Hawk athletic performance through the first half of this year. 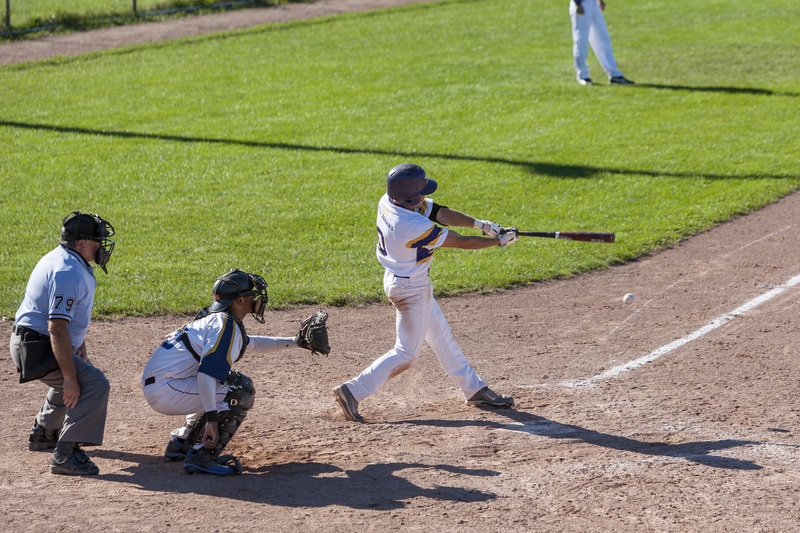 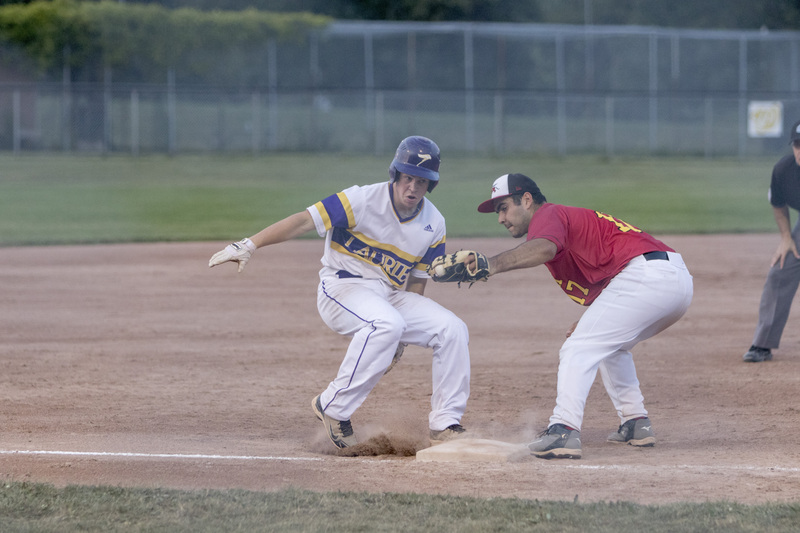 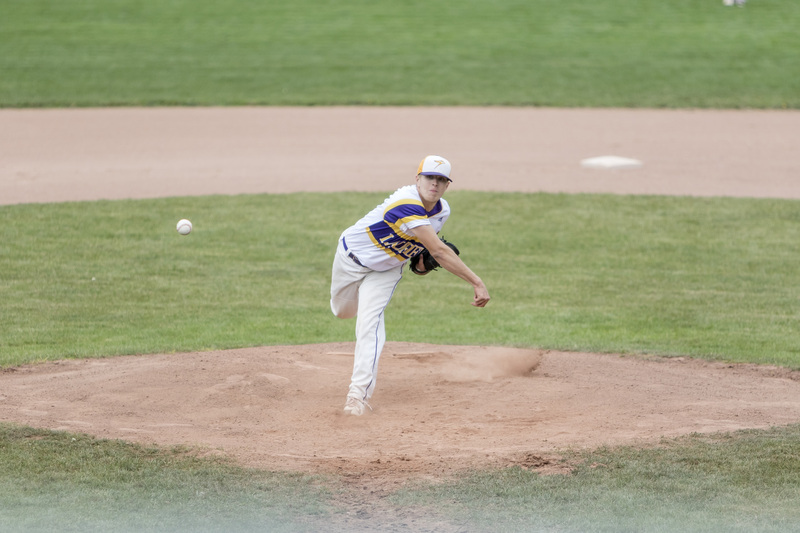 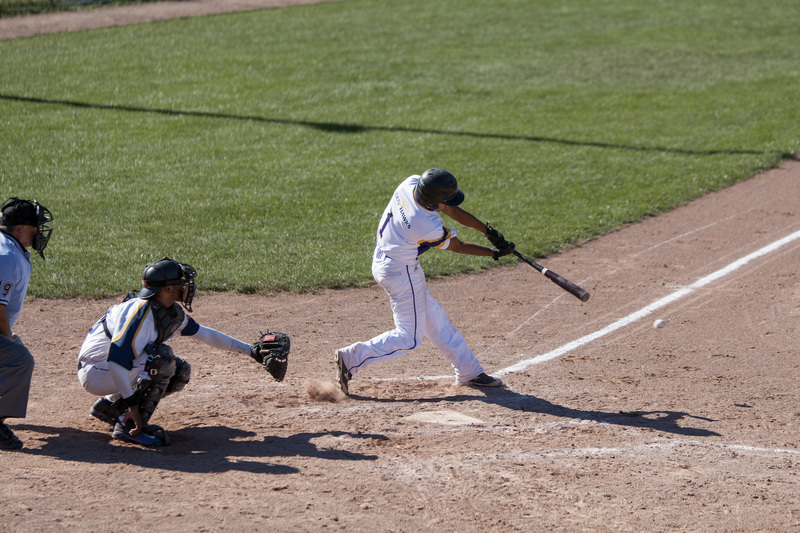 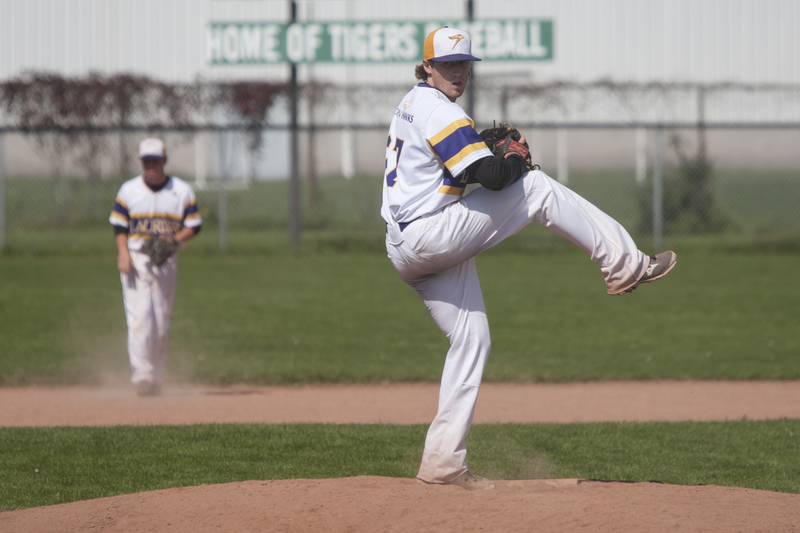 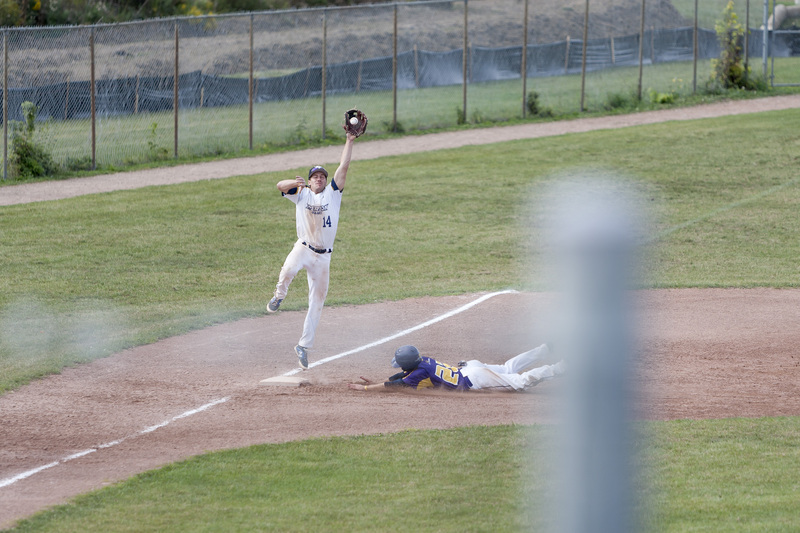 The Wilfrid Laurier University men’s baseball team entered the Ontario University Athletics playoff weekend with a regular season record of 14-4 and high hopes of repeating as champions.